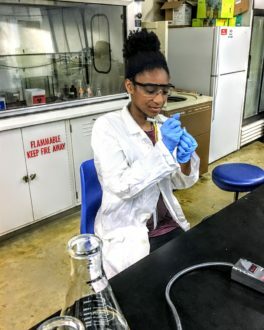 More than 480 high school students spent the summer of 2018 exploring science, technology, engineering, and mathematics (STEM) at Unite sites on university campuses across the United States and in Puerto Rico. Unite is a four-to-six-week summer program, administered by the Technology Student Association (TSA), that supports high school students historically underserved in STEM areas. 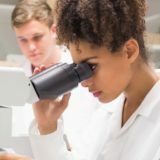 examine and pursue STEM majors and careers. Participant applications will be accepted beginning in February 2019 for the 2019 Unite summer program. Learn more at https://www.usaeop.com/program/unite/, or contact Hillary Lee at hlee@tsaweb.org. Unite is a nationwide summer program for talented high school students from groups historically underserved in STEM.